The road to following your dreams tends to get really rocky at times, so much that some days I require encouragement on a minute-by-minute basis just to keep pushing. Honestly, that’s where listening to Drake’s lyrics really comes in handy. Sure, the idea of pursuing dreams is all warm, nice and fuzzy, but things quickly change when your idealistic promise land turns into a land of pockets lined with lint instead of cash, disappointment, and worst of all, failure. Just when I think that Drake and his bottle poppin,’ YOLO-yelling, high-life imagery has forsaken me, I run across one of his lyrics that keeps me from settling for comfortable mediocrity. 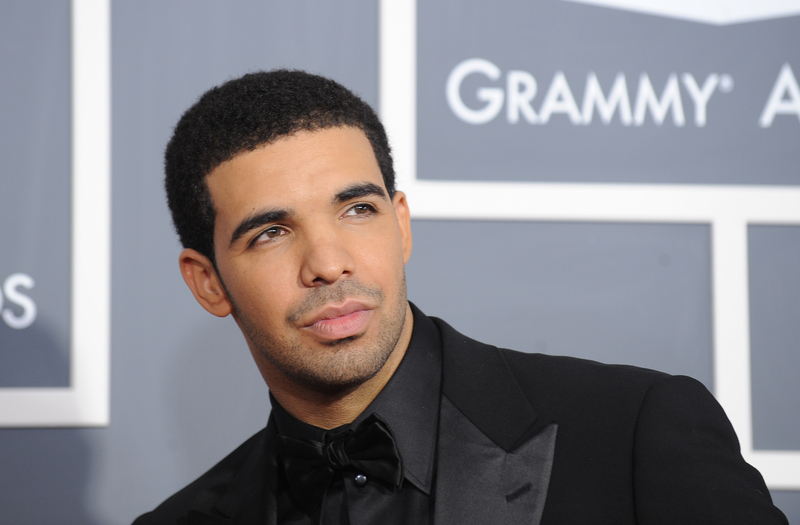 That’s not the way life was intended to be lived, at least according to the “6 God,” Drake. No, I’m not privileged enough to have personal life-coaching sessions with Drake, but I do have his music in regular rotation — and let me tell you, his songs actually contain quite a few valuable dream-chasing nuggets. "Yeah I want it all/That's why I strive for it" — "Successful"
Drake hereby grants you permission to stop dreaming and start reaching for the stars, the cars, and the money. Seriously, he wants you to know that you can have it all. "If you thinkin' I'ma quit before I die/Dream on" — "Over"
Hey dreamers, this is Drake's way of saying go hard or go home. "Started from the bottom, now we here" — "Started From the Bottom"
And you too can be there (or here), popping bottles in celebration like Drake — if you don't abandon your dreams. "I like a woman with a future and a past." — "Make Me Proud"
Don't be fooled by this Drake lyric — it's not just a Tinder profile in song form. This line was meant to inspire all those women who dream of someday settling down with Drake, and slackers need not apply. "I know things get hard, but girl, you got it, girl, you got it/There you go" — "Make Me Proud"
Go ahead, dreamers. Feel free to use Drake as a personal cheerleading section. Besides, hearing these words come from him sounds so much more encouraging than your parents or your best friend. "You only live once/That's the motto, n****/YOLO" — "The Motto"
Since you only live once, you don't get a do-over, so jump in the pool fully clothed and partake in other spontaneous and/or insanely outrageous activities. But don't forget that dream-chasing also falls under the #YOLO category. "Came up, that's all me/Stayed true, that's all me/No help, that's all me/All me, for real" — "All Me"
At the risk of sounding like your third grade teacher, what Drake is basically saying here is "If you can believe it, you can achieve it."